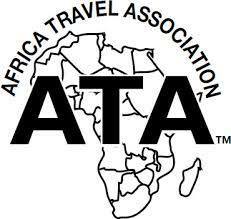 From one huge tourism event, the World Tourism Market (WTM) 2014 in London, England, to the next the Africa Travel Association Congress in Uganda…both of which I missed. 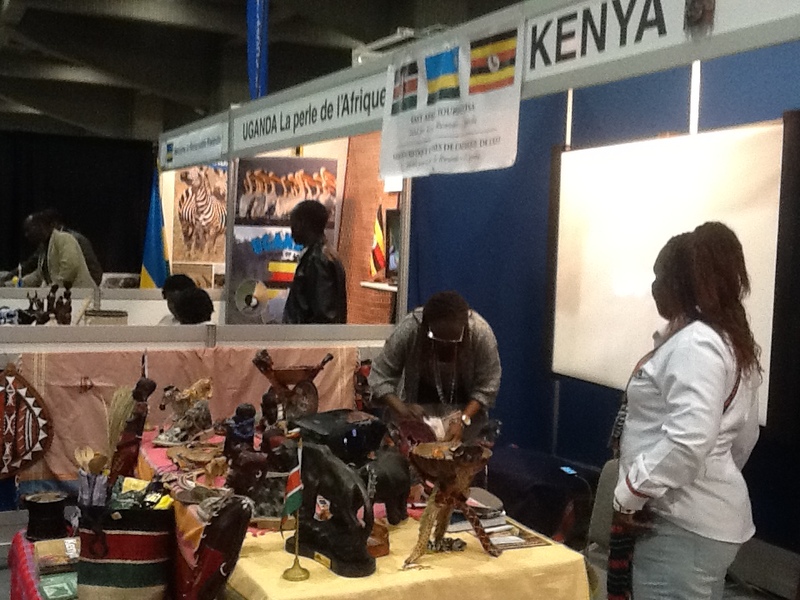 But I did attend one international tourism fair in Montreal Canada in late October, my first ever! Wow, people or should I say potential travellers. business! Ghana wasn’t there, but I didn’t expect it there as I knew the WTM, the granddaddy of all markets, was scheduled in early November. 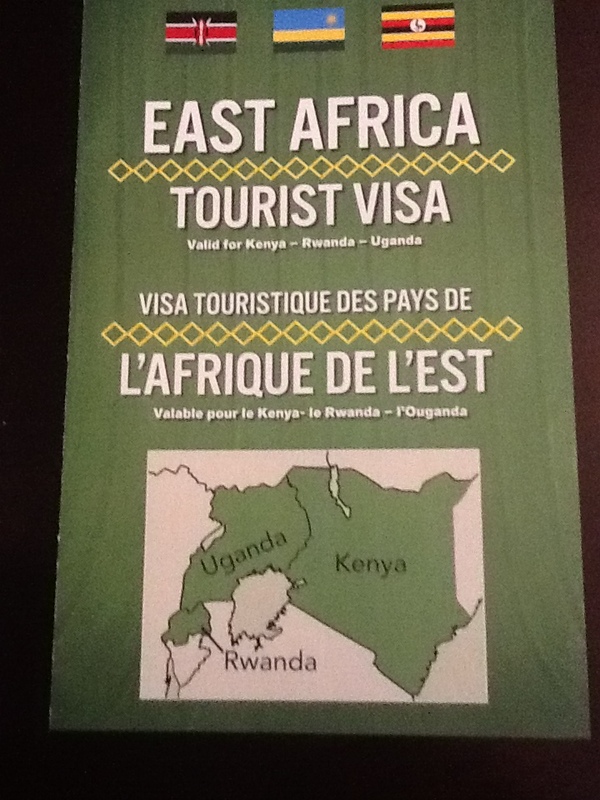 But Rwanda, Uganda and Kenya were there all in a row touting their 1 visa for three countries program. 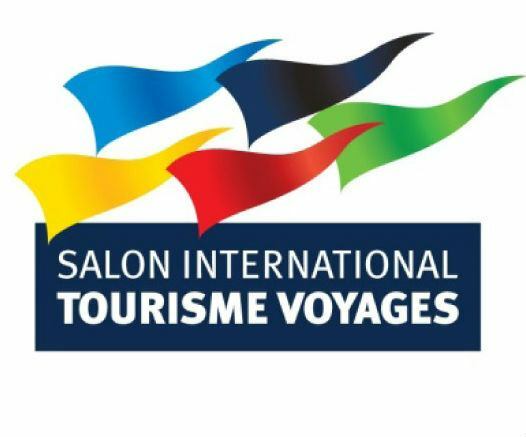 Note that Tanzania was also at the Salon, but in another location separate from her East African neighbours, but now a few weeks later Tanzania is rumored ready to join the EAST AFRICA TOURIST VISA SCHEME in order to market East Africa as a single destination in effort to boost our tourism sector. 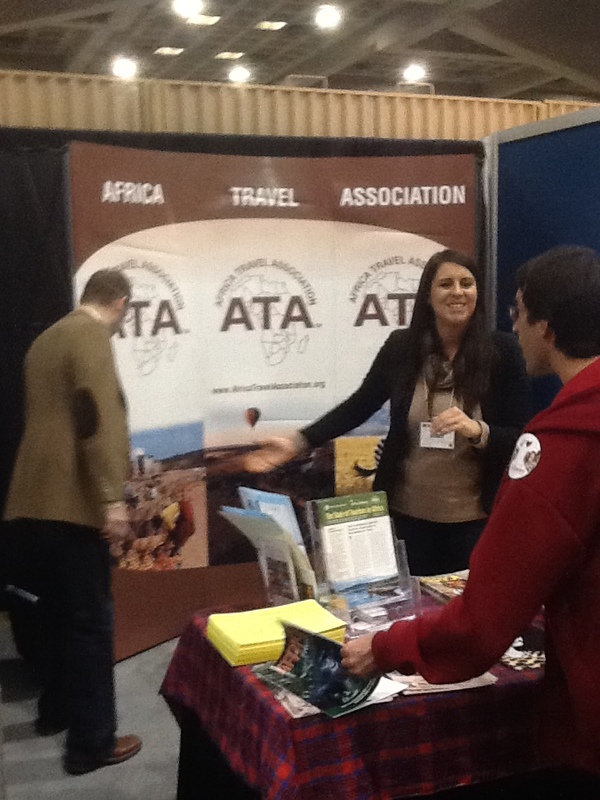 And I went to the Africa Travel Association kiosk at the Montreal Salon where I picked up their country membership list. Hmmmm……notice anything? I asked and was told the list wasn’t up to date…I went to the A.T.A. 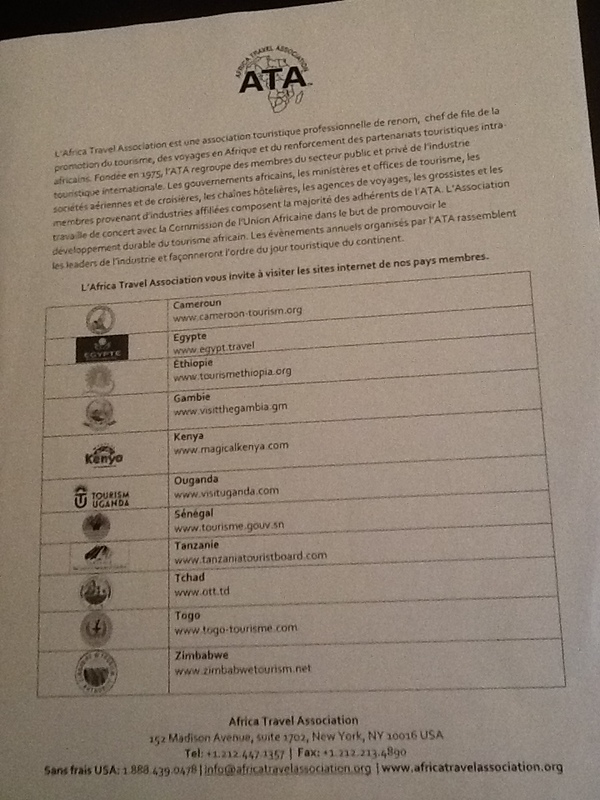 website, but there is no access to membership names-country or otherwise-to non-members. So if anybody’s reading this and knows, tell me Ghana is a member?????? Well, onto other things, the timing is perfect for the conference given this announcement! and of course Tanzania’s news although it is not official. But oh what a draw the East African block will become!